What is your Super Model Name? Stike a pose and do your best catwalk strut and you could be a supermodel just like Cindy Crawford or Kate Moss. You would need to have your own super model name though so use this fun Supermodel Name Generator and get your supermodel name today. At some point or other in our lives, we all wish we could be someone else. 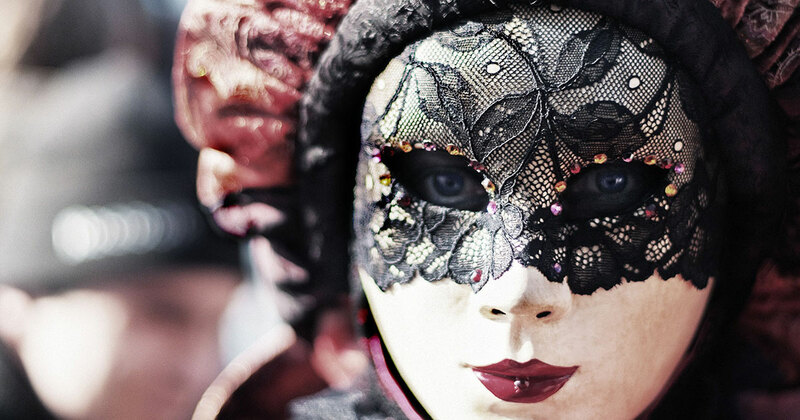 Escape from our real lives and become someone entirely different. If you want to become someone else, you will have to get another name. This Alter Ego Name Generator can help with that. Get your new name today. What kind of fruit are you? Maybe a sweet strawberry, or maybe a bitter lemon? Maybe you’re just not sure what kind of fruit you might be. We can help you there with this fun Which Fruit Are You Quiz. 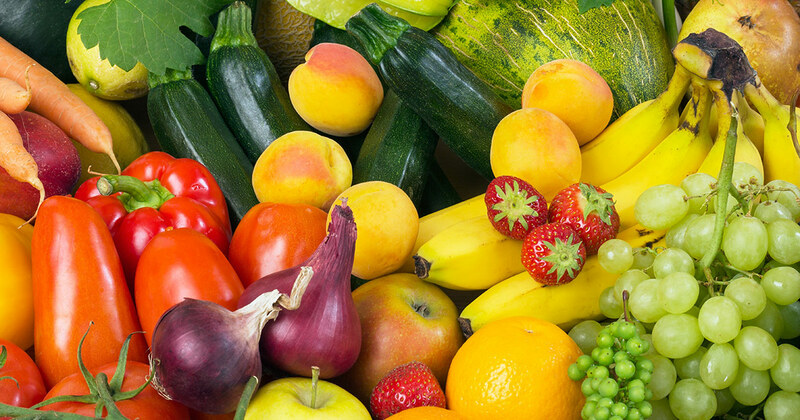 Take the quiz and find out which fruit you are. Let’s be honest, we don’t always act our age. Some of us tend to act either older or younger than our physical age nearly all the time. Take our fun How Old Do You Act Quiz and we will tell you just how old you actually act most of the time. Imagine the afterlife is real but instead of coming back as another living thing you come back as a dessert. 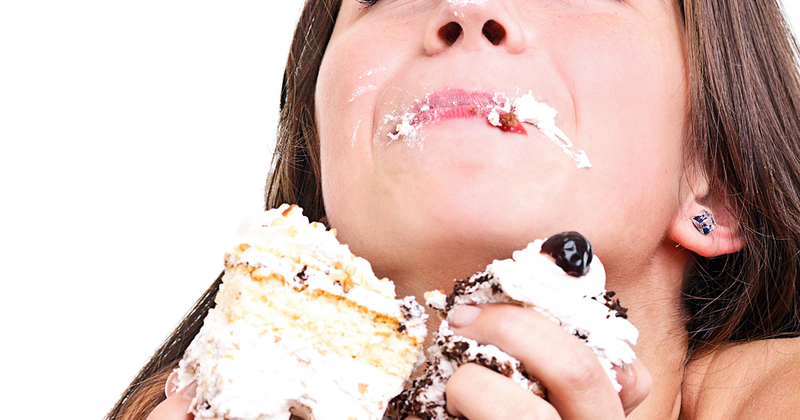 What kind of dessert do you think you might come back as? Let us give you a bit of inspiration with this fun which dessert are you quiz and we will help you figure it out. It’s rumored that we only actually use 10% of our brain power. 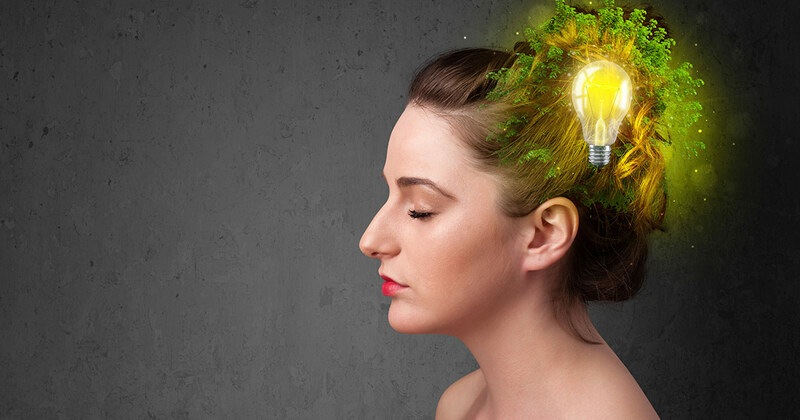 Imagine what you might be able to do if you could use 100% of your brain. What kind of mine power would you have? Take this fun mind power quiz and we will tell you what that mind power just might be. We have all dreamed about it before. What would you do if you become rich? One of the first things you might want to do is get yourself a posh sounding name to impress all your new rich friends. We can help you there. 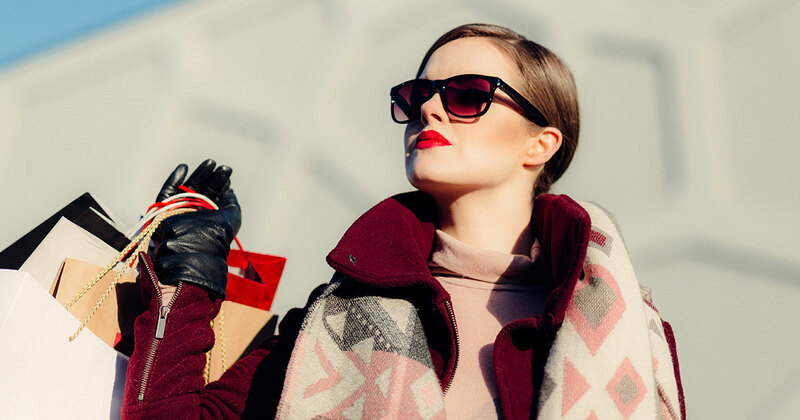 Get your Posh name from this name generator and then let all your friends know how they should be calling you when you get rich. Can you answer these 10 questions about Princess Leia? Calling all Star Wars fans? How much do you know about Princess Leia? 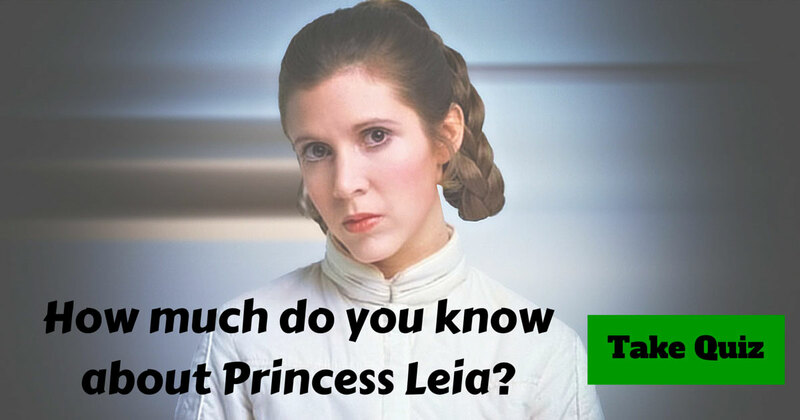 Do you think you can answer all of the 10 questions in this Princess Leia Trivia test correctly? Take the test and share your results with your friends. 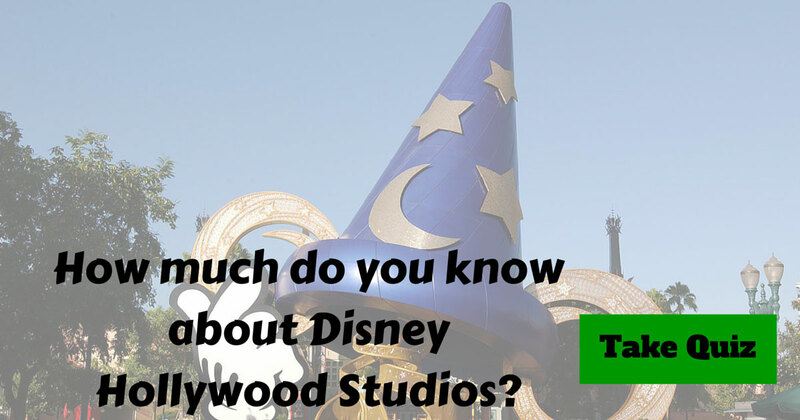 Can you answer these 10 questions about Disney Hollywood Studios? Are you a Disney fan? Do you enjoy visiting the parks at Disneyworld? Do you think you can answer these 10 questions about Disney Hollywood Studios? Take this fun trivia test and share with your friends to see how well they do. Have you ever wished you could become a wizard like Harry Potter and attend Hogwarts. I know I have. 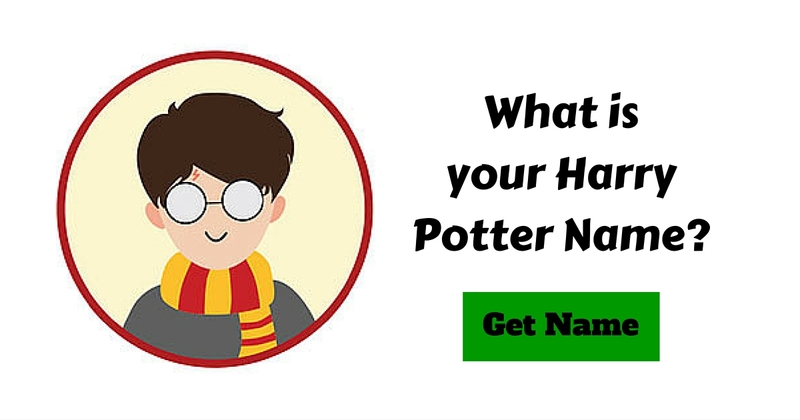 The first step to living in the wizarding world of Harry Potter though it to get yourself a Harry Potter name. Get your Harry Potter name from this name generator and then let all your friends know how they should be calling you from now on.